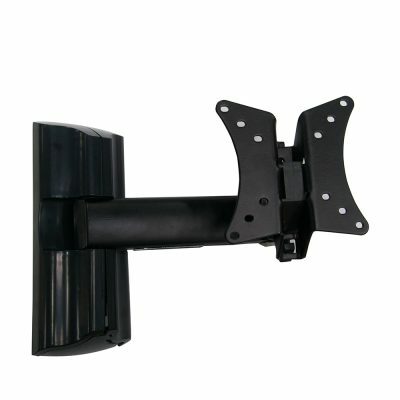 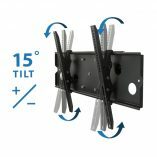 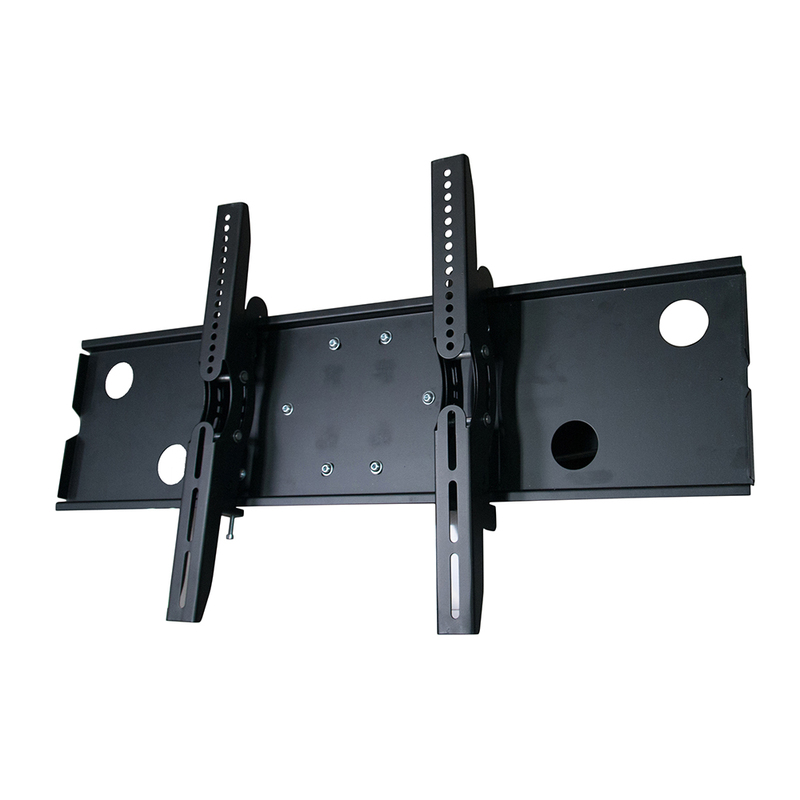 This black, swivel wall mount for a flat screen TV (or gaming monitor) is a virtually unnoticeable and sturdy addition to any household. 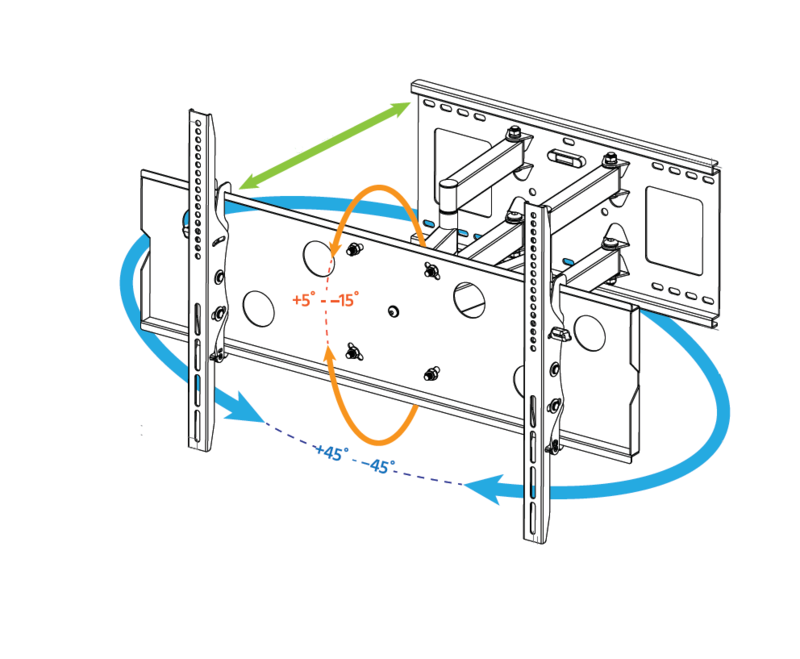 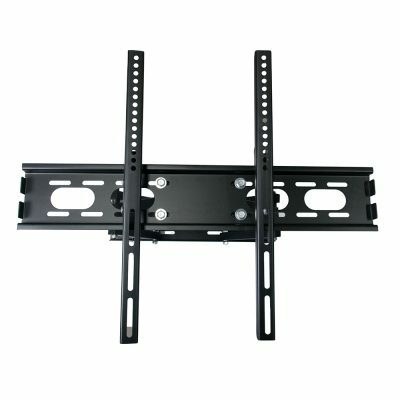 Mount your screen directly to the wall and save room by eliminating the need for a TV stand. 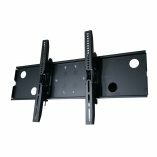 Use the extra floor space for a small entertainment center or keep the room clutter-free using Mount-It’s other products. 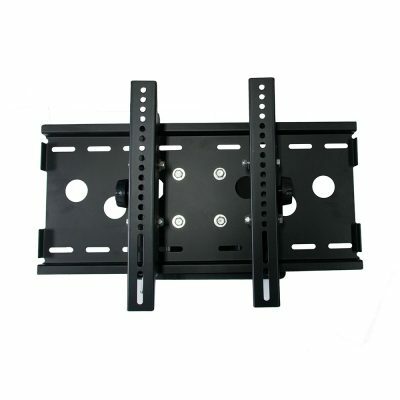 It is suitable for LCD, Plasma or LED TVs, in sizes ranging from 40 to 70 inches. 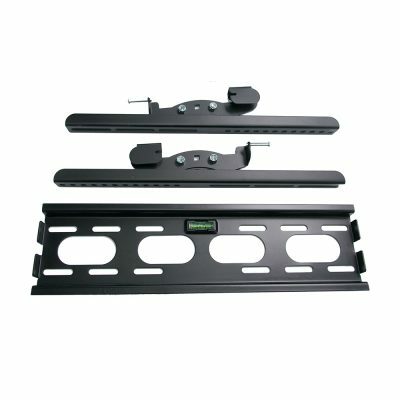 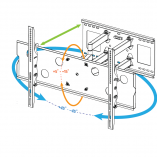 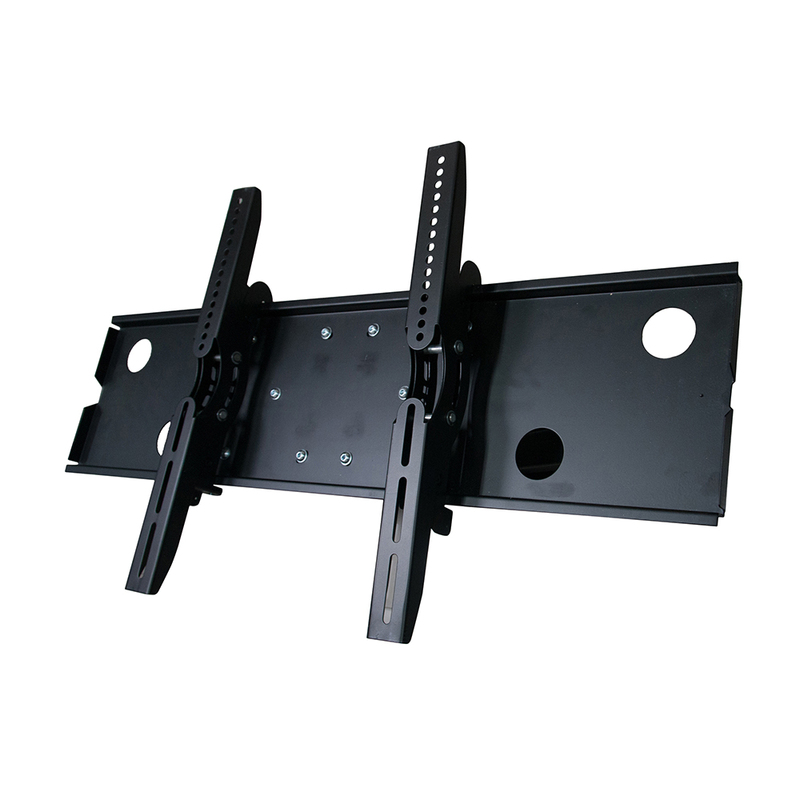 Its dual arm design is incredibly sturdy, and supports a wide range of televisions. 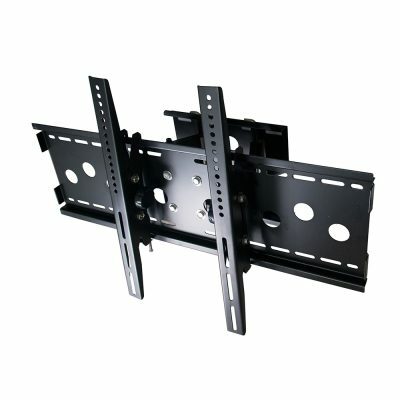 Mount swivels from left to right for viewing from multiple angles.